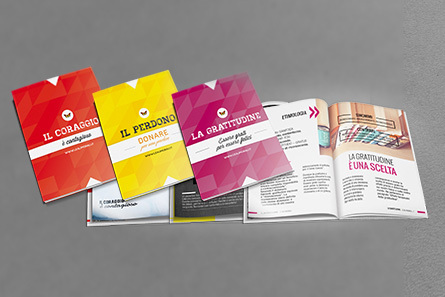 The booklets are written in a plain language and are presented in a fresh magazine style. 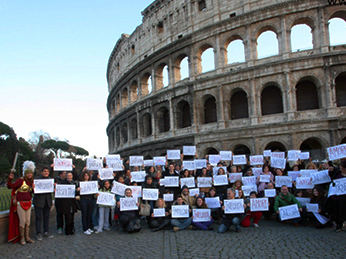 Flash Mob of Values is the initiative launched in the streets and town centers of several cities throughout Italy and subsequently all over the world, calling people to hold up signs with one of the 12 values. Each person gives a face to the value they believe in. The young generation is our focus. Education is our strategic field on which to invest. 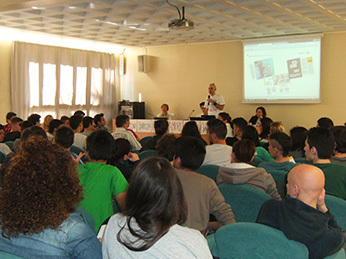 The Project “Values at School” is implemented in public and private schools in Italy and it has the goal to promote the 12 values in a modern, entertaining style, applied to daily life. In creative ways has shown how those 12 values/decisions are intimately related to our life and how effect our life, future and joy. To date, the Major League Soccer Association of Italy has partnered in this vision and now we have the Women’s Pro Volleyball League joining us as well. It begins with the players choosing a value they want to exemplify on the field and off of it. 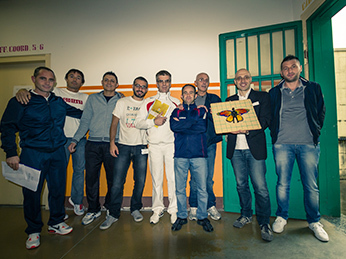 The project is made under the approval of the Italian Department of Justice, Regional Department of Prison administration, Prison involved. 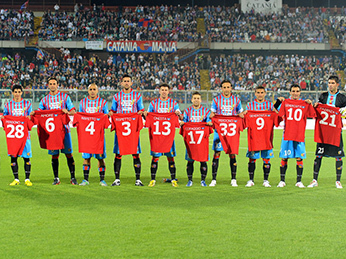 In this case the motto is “change is possible and re-start with me”. The goal is to share what effect can have those 12 values/decision in restart a path, rewrite a new page of the life of the inmates, eather men and women.